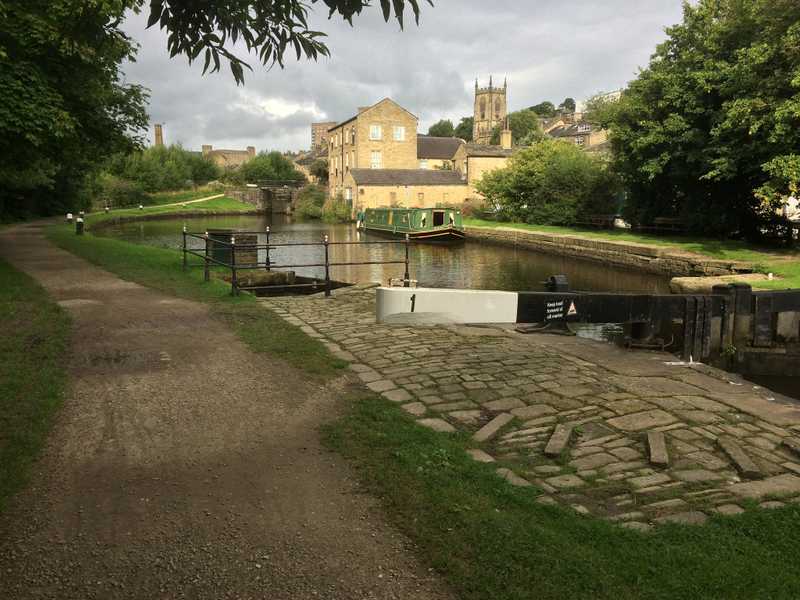 Sowerby Bridge is home to wide variety of Shops, Restaurants, Pubs, Cafes, Hairdressers, Opticians, Chemists, a Post Office, and a an open market, amongst much more. Sowerby Bridge Business Network is a group of independent business owners who feel passionately about the area. We have created this website to keep you up to date with information about Sowerby Bridge and upcoming events as well as being a general guide for those that wish to visit the area. Sowerby Bridge is Intoxicatingly Different you will be back time and time again. River levels are high in Sowerby Bridge currently with heavy rain and more predicted. Take extra care.